Project Element E is an attempt to service and repair my Form Element Bike and convert it to an EBike using the M5 as the GUI front end. The Driver board I have designed can be used to drive both Brushed and brushless motors. The idea was to use Opto isolators to separate the controller from the mosfet drivers. The diagram is currently set as a 3 stage "Brused" motor however, by shorting the 2 pins of J1, J2, and J3 together you can use the same hardware to drive a "Brushless" motor. Not shown are the 3x10amp fuses that should be between the mosfets and the 36v power rail. I'm doing this way because the old driver used 1 unfused mosfet and constantly burns out FQA160N08 mostfets! I have a feeling that the motor may be on its way out but the old speed controller was failing and didn't react to the brake cutout signal. First of all: the fuse is useless on transistors. The transistors will blow up way faster then the fuse can react. Second: for high load applications, like an e-bike, you need to consider some kind of current control for the motors (brushed or brushless) so you can achieve about the same speed, no matter the load. 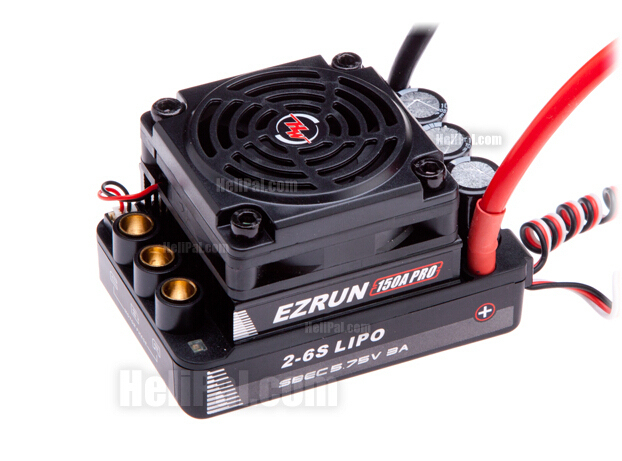 Consider using some hobby helicopter or boat ESC controllers for driving the motors. They are reliable, mature products with lots of motor driving related features builtin (soft start, constant RPM control, braking, etc...) and they can provide 5V power supply for ESP32. They are easy to control using simple PWM signals and they have builtin protections. The old driver had the fuse on the battery only which served no use and killed the driver. By adding "Drive" fuses, I hope to protect the electronics from the failing motor.